We know that it can be difficult to keep up with new vehicle technology, so today we’re explaining how to use one of Mazda’s new technologies: Mazda’s Commander Control. Read on to learn how to use this helpful technology! What is Mazda’s Commander Control? Mazda’s Commander Control is the main way drivers can operate the MAZDA CONNECT™ Infotainment System. The Commander Control is located right under your Mazda’s gear shift, and it has a turnable knob as well as five buttons surrounding the knob. The Commander Control is designed to let drivers control the MAZDA CONNECT™ Infotainment System.while keeping their eyes on the road and at least one hand on the wheel. You might also be interested in: How does Mazda’s Lane Departure Warning System work? Despite being highly advanced, the Commander Control is actually really simple to use. The five buttons surrounding the rotary knob each has a function within the MAZDA CONNECT™ Infotainment System. The button with the music note on it brings you to the audio screen the button with the house brings you to the home screen, the NAV button directs you to Navigation, the star button stores your favorites and the arrow button takes you back to your previous screen. The buttons are set where your fingers should naturally fall, but if you don’t want to take your eyes off the road to find the button you need, you can turn the rotary knob to highlight the correct item. Turning the small knob next to the large rotary knob will adjust your volume, and if you want to quickly mute the audio system, you just need to push the small knob. Pushing it again will unmute your audio. 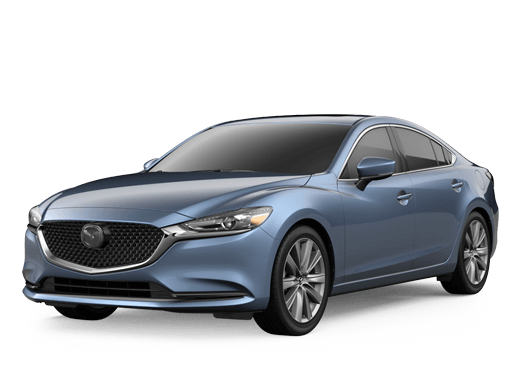 Drivers with questions about the Commander Control or any of Mazda’s advanced technologies are encouraged to contact our team at Matt Castrucci Mazda.Ready to get behind the wheel of any Commander Control-equipped Mazda? Schedule an obligation-free test drive online today or stop right in and see us at our location in Dayton. How Do I Sync My Smartphone to the 2019 Mazda CX-5? 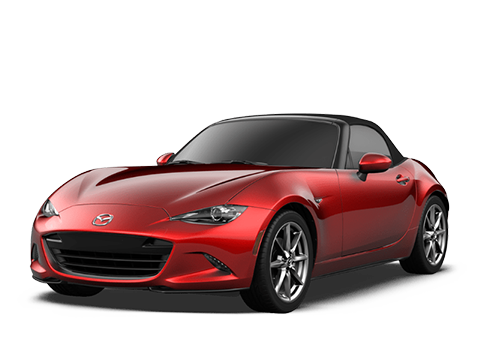 What Mazda vehicles come with i-ACTIV® AWD? This entry was posted on Tuesday, January 17th, 2017 at 8:32 pm	and is filed under Technology. You can follow any responses to this entry through the RSS 2.0 feed. You can skip to the end and leave a response. Pinging is currently not allowed. I have a new Mazda 3 and I’ve noticed that when I start the car sometimes the home screen appears and sometimes the last screen that was displayed before shutdown appears. Is there any way to control this or, as it seems, it is just random? How Many Paint Colors are Offered for the 2019 Mazda CX-9? 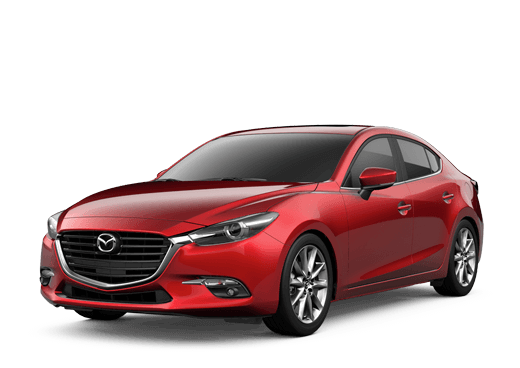 Do the 2019 Mazda3 Sedan & Hatchback Have Differing Cargo Capacity? Which 2019 Car Gives Me the Most for My Money? Does the 2019 Mazda3 Get Equipped with All-Wheel Drive?